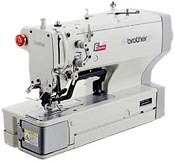 "Designers and Manufacturers of Automated Sewing Equipment"
Because of our great location in Long Island City, New York as well as a huge supply of industrial sewing machines, Jado Sewing Machine, Inc. can get the make and model you want -- quickly and affordably. We can usually ship within 24 hours and our prices are more than competitive. And more, if you don't see it just ask! Know the Machine You Want? 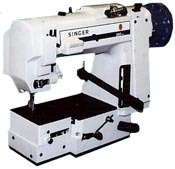 But Know What You Want to Sew?